Smart speakers including Amazon’s Echo Dot and Google’s Home are all the rage. 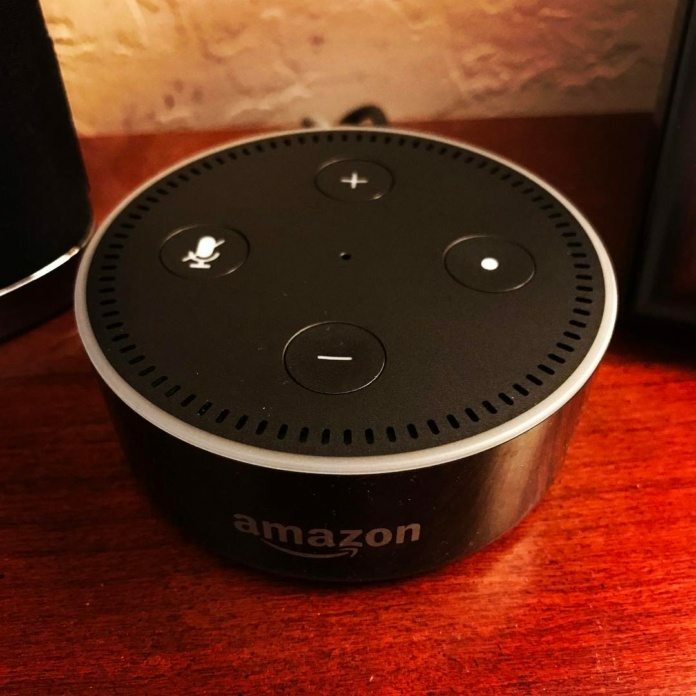 Compared to the price of an iPhone or laptop, the Echo Dot is a steal and a must-have. To me, these devices are the beginning of a long and treacherous Black Mirror episode. How much more technology do we need before we start solely depending on it to do everything for us? Maybe I’m being paranoid, or maybe I have been watching too much television. Either way, these devices seem rather unnecessary for how little they actually provide for our lives. One thing is certain though, and that is that those devices can easily be hacked. In fact, there have been many cases already about smart speakers being hacked. This possibility makes these devices more likely of wreaking havoc than being useful. Not only do these devices listen to your demands as well as track your shopping habits and the things that interest you, but they are constantly listening to every conversation you have. Imagine how easy it would be to spy on owners of these devices. According to an article posted by Forbes, these devices are simple to hack. The microphones are ultra-sensitive, picking up even the smallest of noises. It isn’t like anyone would want to listen to my pointless conversations, but I would hate to have the lingering feeling that someone could essentially hack into my home to eavesdrop. In an article written for CNN Tech, a man named Artem Russakovskii was one of the first people to figure out that his Google Home was saving simple soundbites of conversations it would overhear. Smart speakers are supposed to only be activated to listen when they are summoned by a wake word such as “Alexa” or “OK Google,” but this wasn’t the case for Russakovskii. He found that his smart speaker was turned on by itself without any wake word activations. According to Google, it was a hardware flaw and the device was mistakenly listening in on conversations and saving the audio clips. Of course, the robot itself couldn’t do anything with this information, but since hacking is apparently super simple, imagine the spying people could do, even did. The thought is terrifying and violating. Smart speakers are likely going to create advertisements tailored to your search history. This means that if they are listening to everything you talk about, these devices can accumulate even more information and use it for marketing purposes. Imagine walking through your house, and as soon as Alexa hears you open your fridge, she spits out an advertisement about the lowest prices at your local Harmons. We are already constantly bombarded by ads every day, and I think any more will disrupt the little peace we already have. Why must people be so adamant about making their life as easy as possible? We already have a copious amount of apps and technology that help us in our everyday lives. Smart speakers are just another piece of irrelevant technology that will hardly improve an individual’s lives. In fact, the amount of possible harm they could cause makes me think there’s no good place at all for them in our lives.